No other fencing company has custom fences as affordable as Quality #1 Fence and Decks Company does. 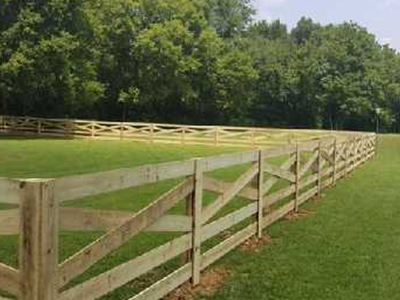 Quality #1 Fence and Decks Company is a fence and deck installation company located in Nashville, TN. We have 25 years of professional experience and have been in business since 1994, providing our customers with affordable, high-quality fence installation, deck installation, and custom fences. 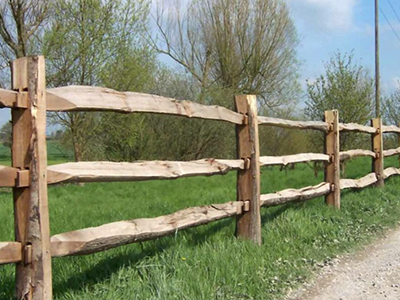 We work residentially and commercially, using all types of material for fencing. This includes wood, chain link, aluminum, wrought iron, and vinyl. In addition, we guarantee satisfaction with every job. When it comes to fence and deck installation, we also operate as contractors. Fences are a great way to provide your home with a barrier. They give your home protection from wandering eyes and give your children and pets a safe place to play. Decks give you more space to host family and friends for casual get-togethers. Fences and decks can provide your property with an increase in value that can be beneficial if you decide to sell your home or business. As contractors, it is our job to make sure all of your needs are met. We will purchase all of the necessary materials according to your budget. We will make sure that the project stays and finishes on schedule and that it remains on or under budget. When it comes to custom fences, we can build you a fence from any material you specify. Your custom fence can be stained any color you want, and it will provide your property with some protection and curb appeal. 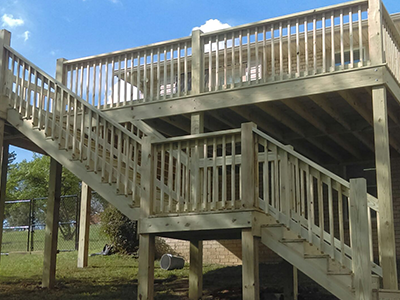 If you are looking for fencing and deck installation in Nashville, TN, then look no further than Quality #1 Fence and Decks Company. Give us a call today.